Below are a series of links to other sites which I hope you will prove useful. Pastor Katherine Ruonala of Glory City Church, Brisbane, Australia - Love her relationship with Jesus & excellent preaching! Home of Hillsong music - most excellent! "An opportunity to explore life and the Christian faith, in a friendly, open and informal environment"
Messy Church - It's a time of creativity, worship and eating together. Jesus without language: "Free Christian based children's resources, games, crafts, worksheets, full lessons, etc." Providing a a vital Christian witness to children, young people and families. S. M. Lockridge “That’s my God” You Tube (Video) - a fantastic video, showing a shorter version of the sermon! Pastor Katherine Ruonala (of Glory City Church, Brisbane, Australia) - Very inspiring! Jesus.org - Jesus Christ: Your Questions. Real Answers. Got Questions?org - over 3,900 answers to frequently asked Bible questions. Christian Answers.net - Christian Answers is something special—reaching about a million people per month in 43 languages. Christian Answers.com - Creation. On this particular section of the website, there are brilliant articles all about creation, written from the science perspective. It is brilliant! This is a great resource for anyone interested in both faith & science (as I am) & really helps you to et to grips with the problems of the theory of (macro) evolution by natural selection. Christian Answers.com - Creation - Origin of life. This article is brilliant! It was a huge eye-opener for me, & the first time I found an article which really talked in terms of both solid science & evidence, & faith in God. Previously I had only read articles & books which referred to the bible, with very little reference to the know facts that science presents. This article delves into the solid physical sciences & talks in depth about what we know, & relates that to the origin of life. Great stuff! 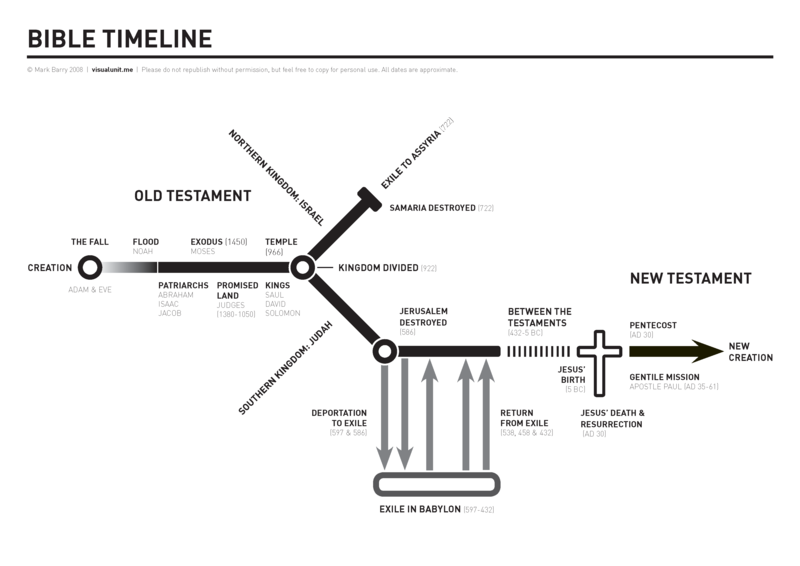 Bible Timeline chart website: used to help me figure out what event happens & when! Great & detailed chart & table information - Check out the Tables! Good scroll-able Bible timeline - very colourful! Charities we personally support, in alphabetical order. Has an in-depth guide on diagnosing cancer early to dramatically improve life expectancy for cancer victims. Helping Mesothelioma Patients Worldwide. The Mesothelioma Treatment Community is dedicated to assisting those suffering from mesothelioma cancer by providing information on their diagnosis, life expectancy, and treatment options. Online fundraising donations & ideas - hundreds of charities to give to in one place! The Bible Illustration blog Graham D. Kennedy’s “The bible illustration blog”. Bible illustrator, who draws in a far more realistic style than I do - great work!